From a vast cliff to a stretching sandy beach, fit everything in with a 20 mm wide angle (30 mm in 35 mm equivalent focal length2) 2 — With interchangeable-lens cameras incorporating APS-C type image sensor. Three parts inside the lens work together to fix blur and distortion, even the outer edges of your photos will be crisp and clear. Preparing for a day’s shoot? 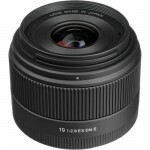 Slip this ‘pancake’ lens into your kit bag, a focal length of just 20 mm won’t take up much space. An easy-grip ring on the lens barrel helps you control whether your subject is sharply in focus or blurred against the background. 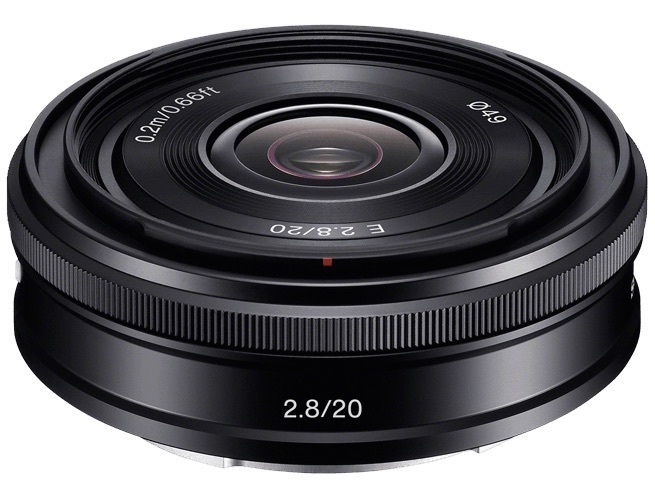 This fixed lens has a bright, wide aperture of F2.8 so you can capture atmospheric shots even at dusk. The sleek aluminum design adds a stylish touch wherever you’re shooting. 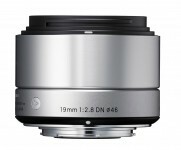 The lens uses affordable and widely-available screw-in filters with standard size of 49mm. 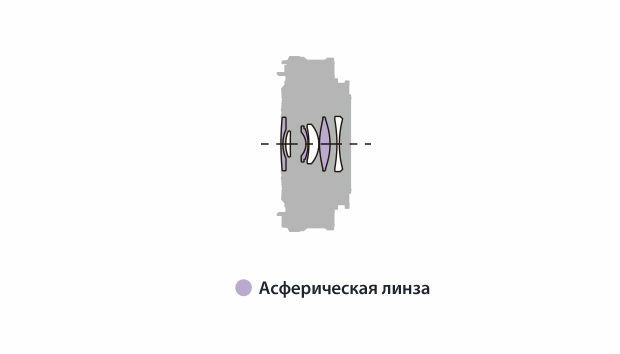 The filter thread does not rotate during focusing which allows convenient use of different types of filters (including but not limited to polarizing and gradient). 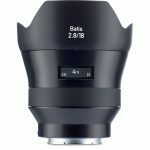 The dome-shaped bayonet-type lens hood ALC-SH113 attaches to the bayonet fitting on the front of the lens barrel and locks in place with a twist. After usage, the lens hood can be mounted in reverse for transportation or storage.